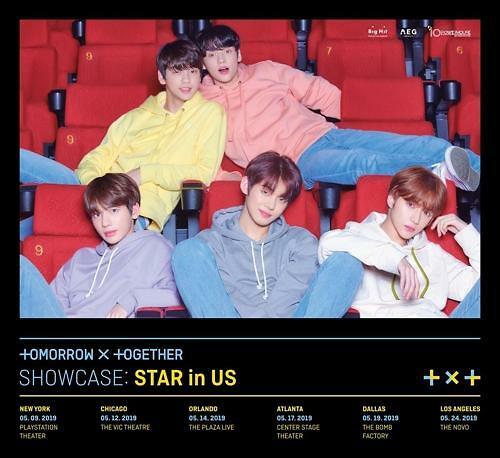 SEOUL -- Big Hit Entertainment, K-pop band BTS' agency, has unveiled a group teaser video and an image for its new boy band TXT (Tomorrow X Together). 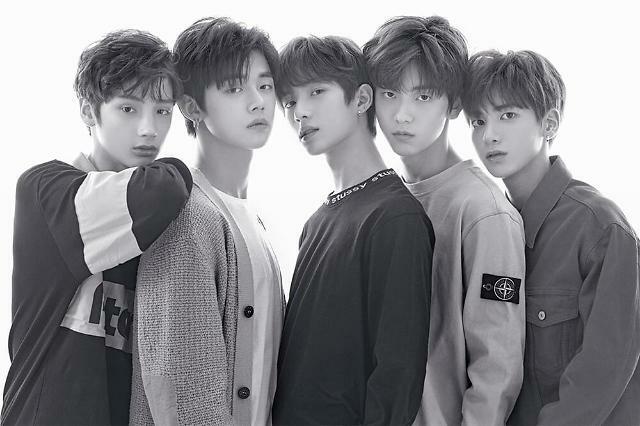 After revealing all five TXT members -- Yeonjun, Soobin, Hueningkai, Taehyun and Beomgyu -- one by one since January 18, Big Hit has unveiled Thursday a teaser video and a photograph which showed TXT members. 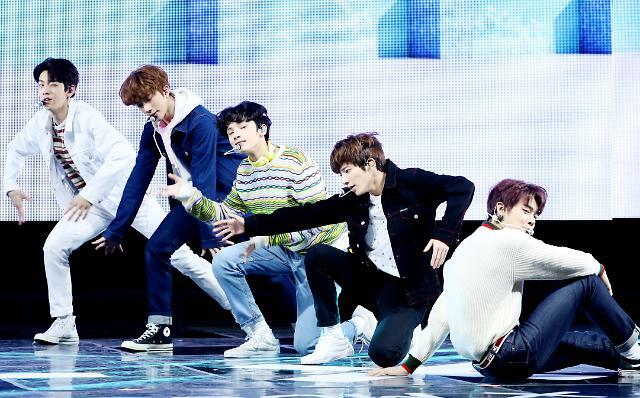 Before the revelation of the group photo, the exact number of the group's members was unknown. Big Hit continues not to disclose any other information about BTS' brother band but a clock on TXT's teaser website counts down to January 27, hinting at another set of revelation.